Hi I’m Leanne; I am an Endorsed Nurse Practitioner with nearly two decades specialised experience in viral hepatitis and advanced liver disease. I’m a proactive team leader and problem solver with extensive experience working with public hospitals and other agencies. I’m a published researcher with a background in trials and committed to continual professional development. I have been working as Peer Based Harm Reduction WA’s nurse since December 2015. Hi, my name is Paul. I coordinate the Outreach Team at Peer Based Harm Reduction WA. I began volunteering at Peer Based Harm Reduction WA’s NSEP back in 1999, and was hired as the NSEP worker in May 2000. Shortly after that I move into an Outreach role, and I’ve been here ever since. I love working for an organisation that values people above profit, and that values the diverse life experiences of its workers. Most of all I love working as part of a passionate and dedicated team, in a job where I know what I do makes a difference in the world and helps other people. 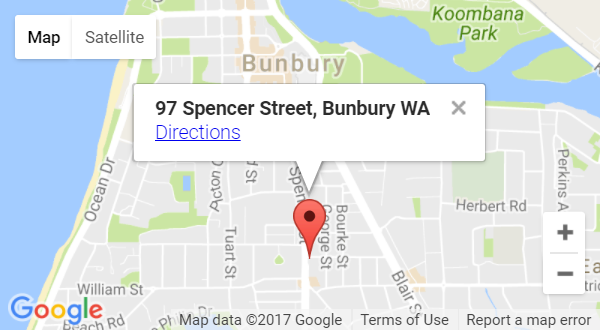 I began working with Peer Based Harm Reduction WA in 2014 as a volunteer NSEP worker at the fixed site NSEP in Bunbury and on the Mobile NSEP service. 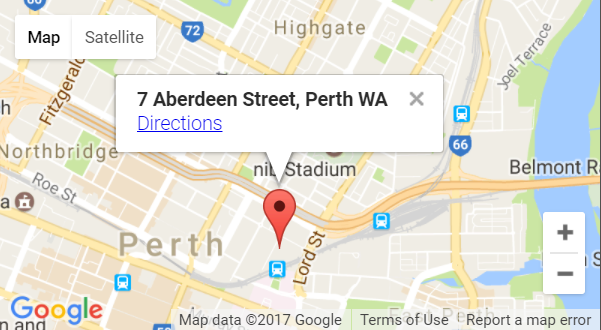 After 6 months, I was appointed as the NSEP Coordinator in Perth. Since then I have been responsible for the NSEP’s in Perth and Bunbury, volunteer recruitment, supervision of the NSEP team, the NSEP and the safe disposal program. A large part of my role involves the supervision of volunteers and NSEP staff and supporting them to deliver a great service to consumers. I am passionate about harm reduction and I’m committed to providing a great, non-judgemental service that meets the needs of Peer Based Harm Reduction WA consumers. Hi I am Gavin. My current role at Peer Based Harm Reduction WA is OPAM Project officer. I started working at Peer Based Harm Reduction WA in January 2017 and I have been working in the A.O.D sector for six years. My current role is fantastic as I get to teach peers what to do in an opiate overdose situation and help save their mates lives. I have been part of the Peer Based Harm Reduction WA team since 2009. My role is as the Community Development Worker. Prior to working at Peer Based Harm Reduction WA I have worked in Child Care and been Volunteer coordinator at Rocky Bay and the WA AIDS Council. I was excited as I could identify as an IDU and could work for an agency that had the same beliefs as I did regarding Harm Reduction. It is great to provide a service for people who inject/or use drugs to be treated with respect and not be judged. From my own experience to work in an environment where I did not need to feel ashamed but to be appreciated for the life skills I bring. I am currently the staff representative for AIVL and on the Board of NAPWHA- National Association of People with HIV/AIDS and Femfatales, a sub group of NAPWHA for Women Living with HIV. I have a strong belief we should not feel ashamed being HIV Positive or Hepatitis C and one way to fight is to stand up to stigma and discrimination. My name is Ruth and I joined Peer Based Harm Reduction WA in October 2016 as their Health Promotion Officer. I also deliver the Naloxone Peer Education Project, which provides training for people who may witness opioid overdose. I have worked in health promotion over the past 10 years, primarily in the areas of sexual health, blood borne viruses, alcohol and other drugs. I have been involved in the Australian Health Promotion Association for many years, which is the professional body for health promotion practitioners. I am always happy to discuss sexual health, contraception, HIV/AIDS, STIs, healthy relationships, consent, sexuality and gender. Hey Guys, My name is Sam Liebelt and I’m the youth worker here at Peer Based Harm Reduction WA. While I’m fairly new to this position, I have worked at Peer Based Harm Reduction WA before and also at other peer based drug user organisation over the past 16 years in Adelaide and Canberra. My background is in Needle and Syringe (Exchange) Programs (NSP/NSEP) including youth focused services, developing resources (online and hard copies), policy development, and advocacy and support for people who use drugs and those on drug treatment. Can’t wait to meet you! My name is Peta and you may recognize my face from our Needle and Syringe Exchange Program. I came to Peer Based Harm Reduction WA as a volunteer in 2016 and am now the project officer for our new Hepatitis C Harm Reduction Peer Education project. Follow the link above to find out more about this exciting project.